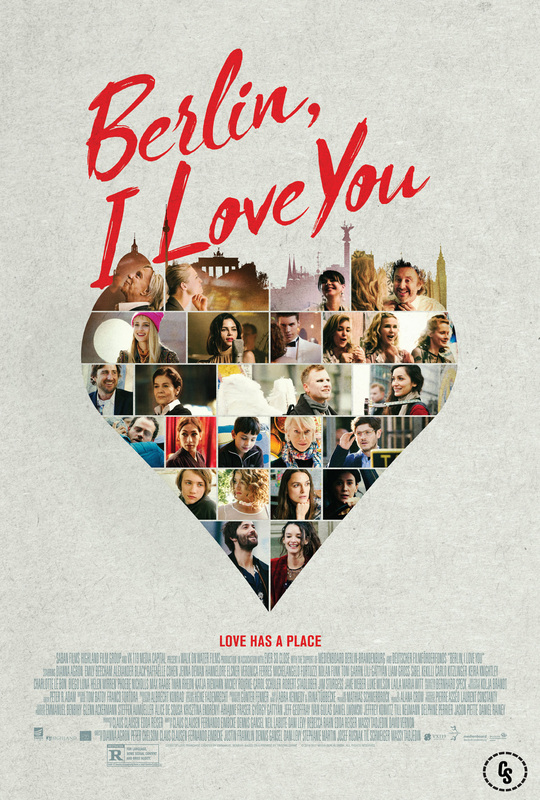 Exclusive Berlin, I Love You Poster Featuring Keira Knightley & More! 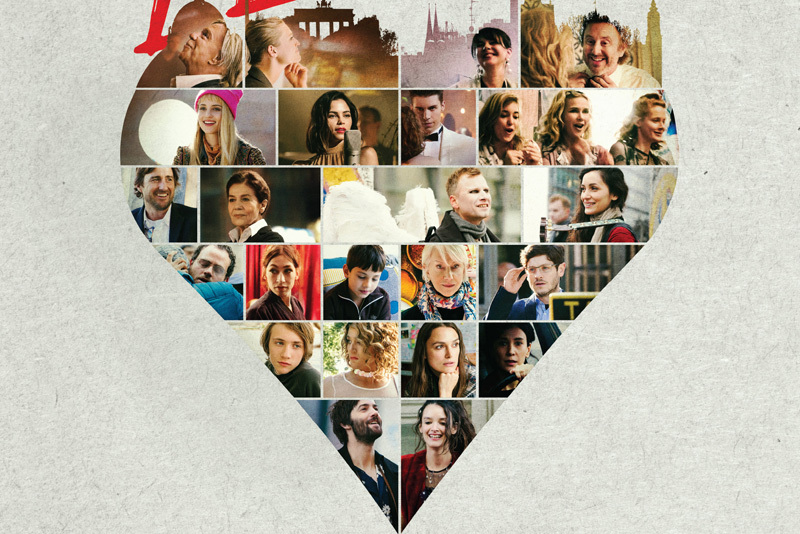 Saban Films has provided ComingSoon.net with the exclusive poster for the upcoming anthology film Berlin, I Love You, part of the “Cities of Love” franchise. Check out the Berlin, I Love You poster in the gallery below! Keira Knightley, Helen Mirren, Jim Sturgess, Mickey Rourke and Diego Luna head an all-star cast in this sparkling film from the producers of Paris, Je T’aime and New York, I Love You. Set against the vivid backdrop of Berlin, Berlin, I Love You weaves ten stories of compassion, redemption, and acceptance into a rich tapestry of life—and love. The segment directors include Dianna Agron, Peter Chelsom, Claus Clausen, Fernando Eimbcke, Justin Franklin, Dennis Gansel, Dani Levy, Daniel Lwowski, Stephanie Martin, Josef Rusnak, Til Schweiger and Massy Tadjedin. The writers include Claus Clausen, Fernando Eimbcke, Dennis Gansel, Neil LaBute, Dani Levy, Rebecca Rahn, Edda Reiser, Massy Tadjedin and David Vernon. Berlin, I Love You arrives in theaters and on VOD and Digital HD on February 8, 2019.